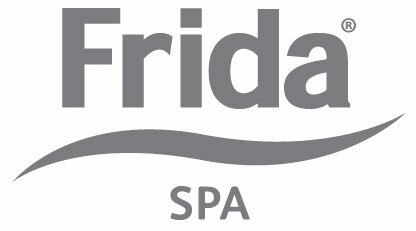 Gentle, caring microfibre products form the basis of Frida’s SPA range. 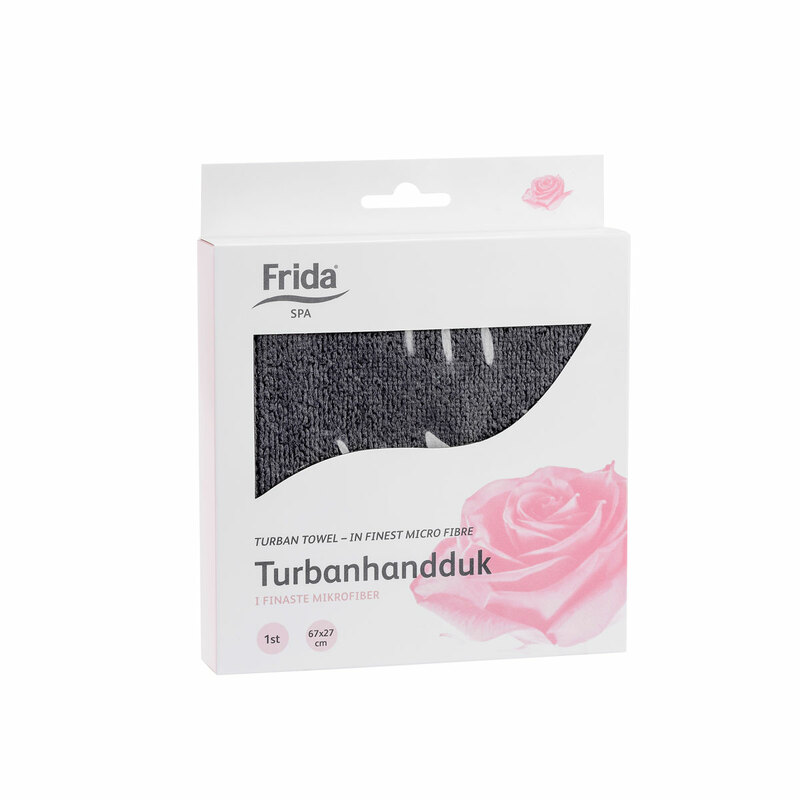 Products include facecloths, hairbands, peeling gloves, turbans and make-up pads. 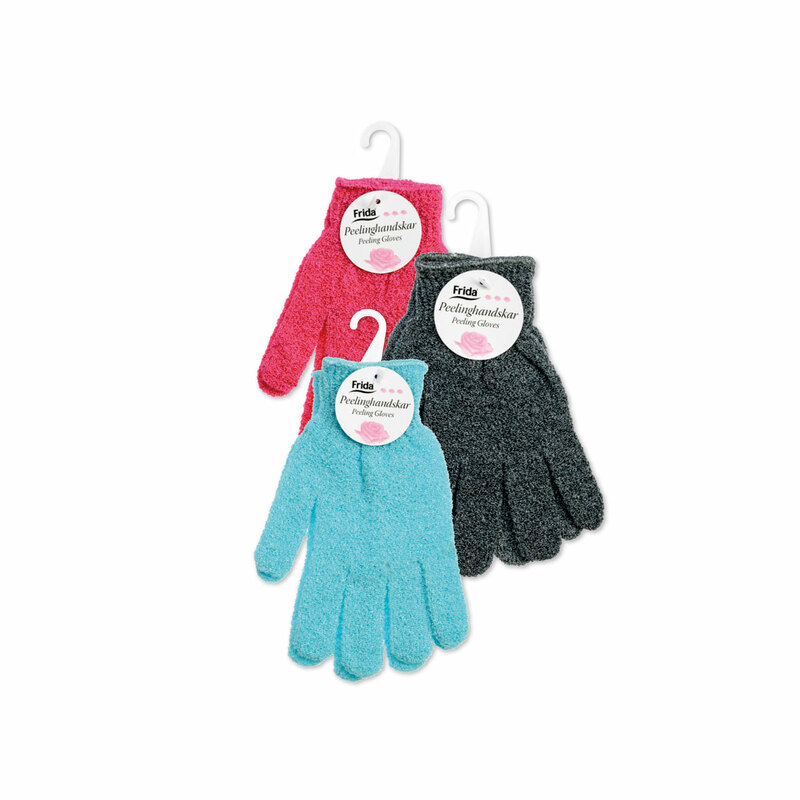 The colours are soft and coordinated and look good on the shelves. 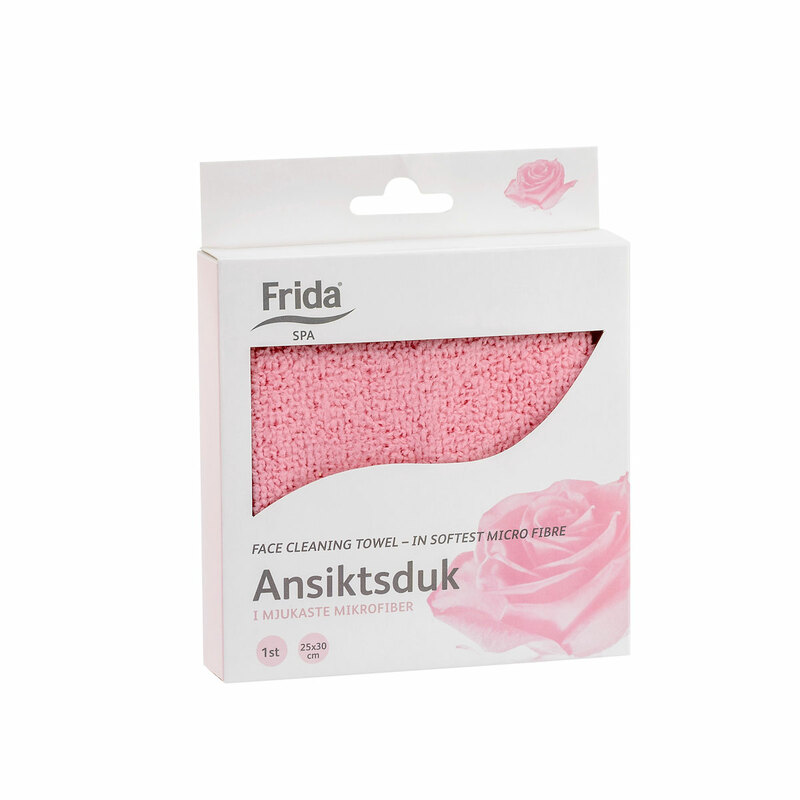 The microfibre structure provides deep skin cleansing without unnecessary chemicals. 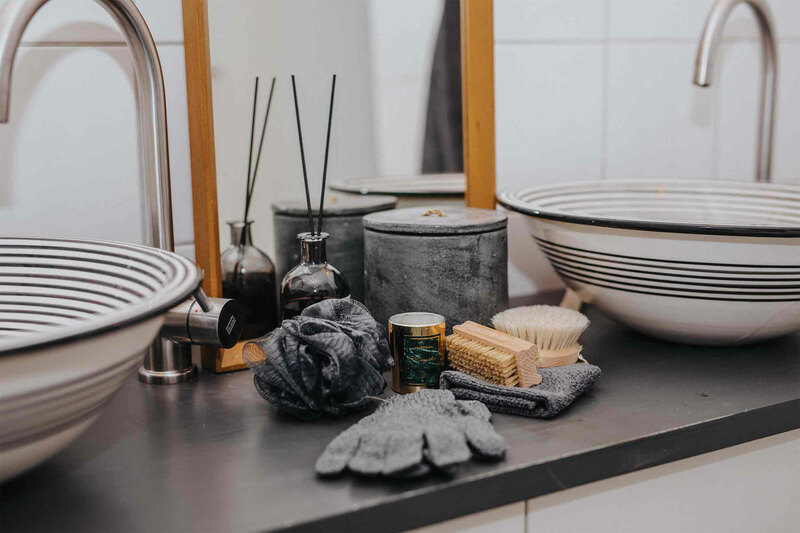 Make-up and dirt are removed easily using a cloth, which can quickly be rinsed and washed in the washing machine. 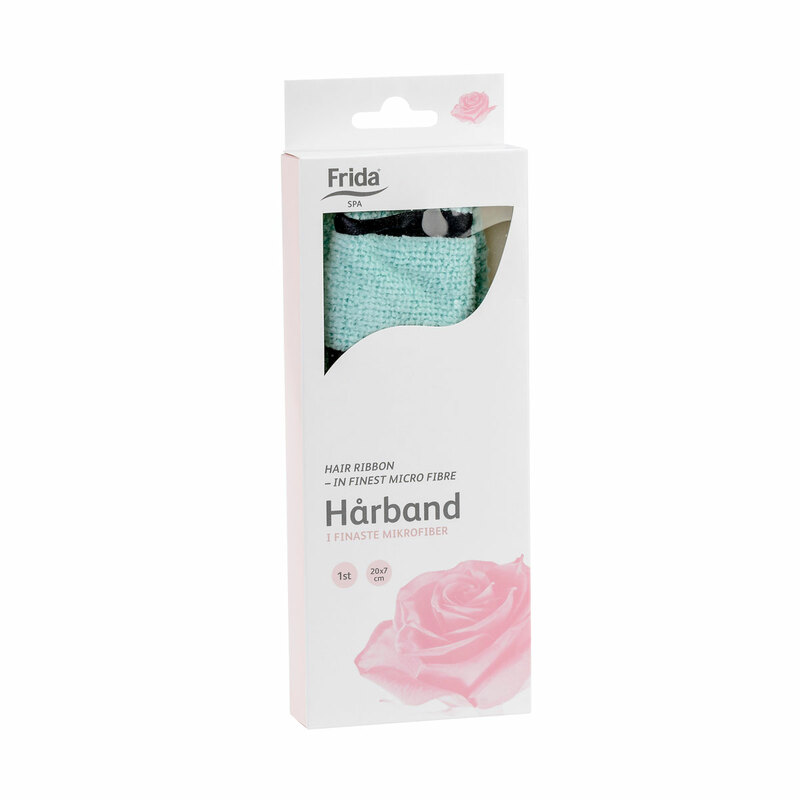 Frida turbans and hairbands are also made from soft and gentle microfibre fabric and will not damage your hair. 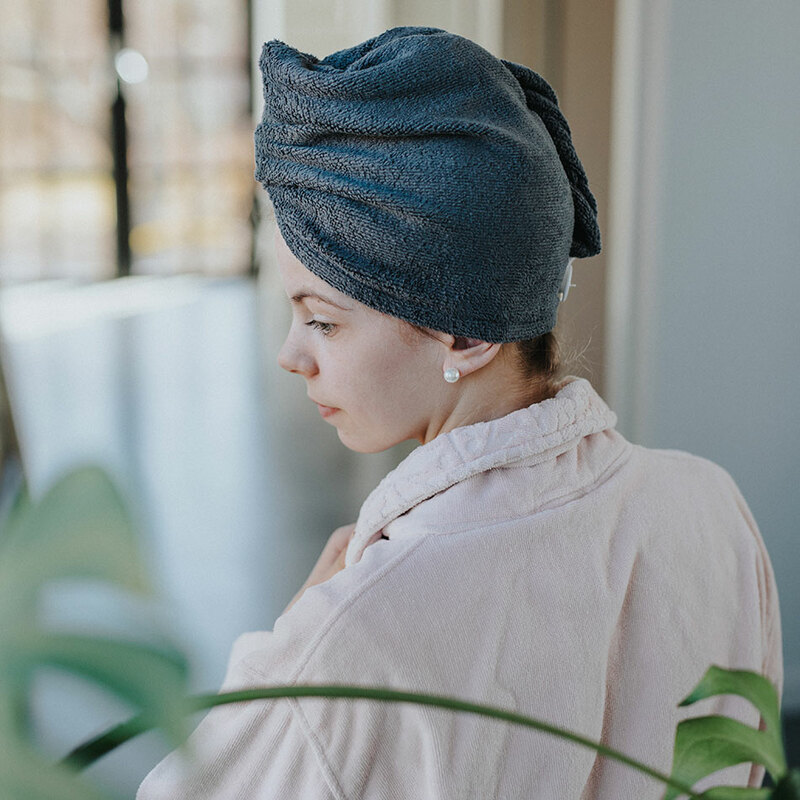 Perfect for putting your hair up after a shower.